Here is lesson as well as a quick demo of the the Zydeco Cha Cha Line dance. 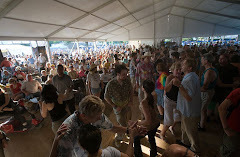 This dance is at Zydeco events often and the Cha Cha style tune is much slower than the typical Zydeco tempo's or waltz which are often played. Here are a a few other video clips showing dancers at events dancing to the Zydeco Cha Cha line dance. 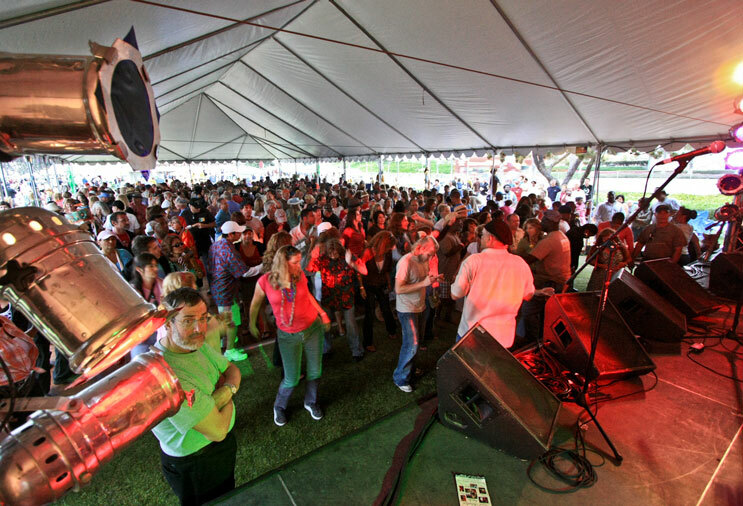 The big head liners to keep your Cajun/Zydeco feet stomping has been announced for this years 2012 Gator By The Bay festival in San Diego. Of course there a many other bands that always make the party great but I just wanted to share the information on the big names coming out this year. Rooms are booking up a little faster than in previous years so make sure and visit the web site for all the travel plans.